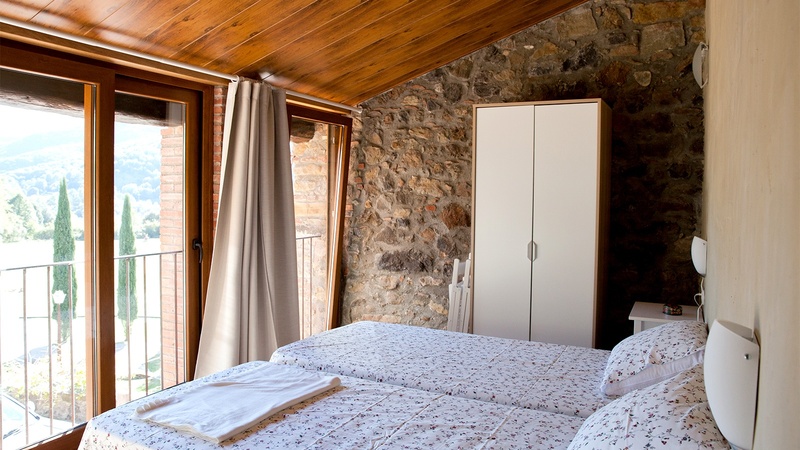 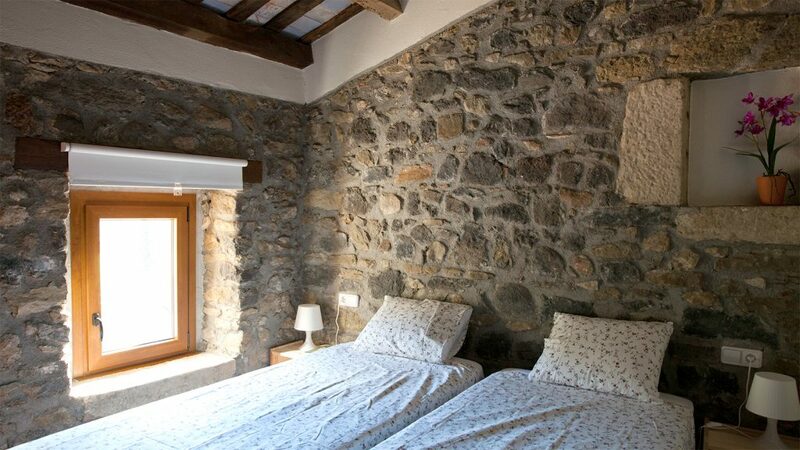 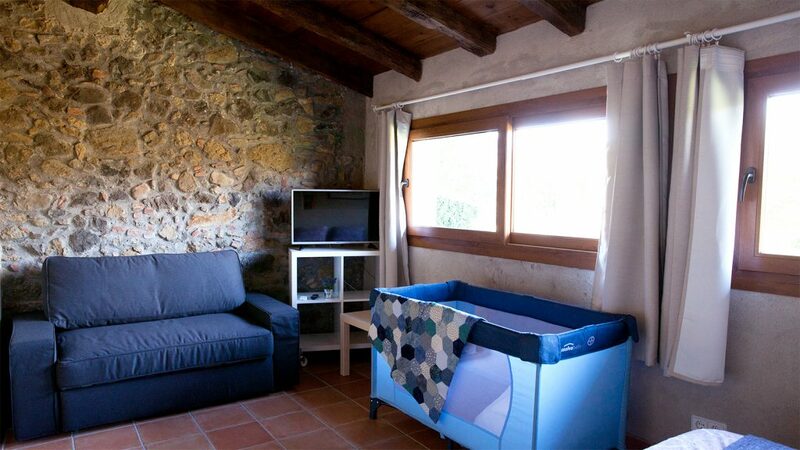 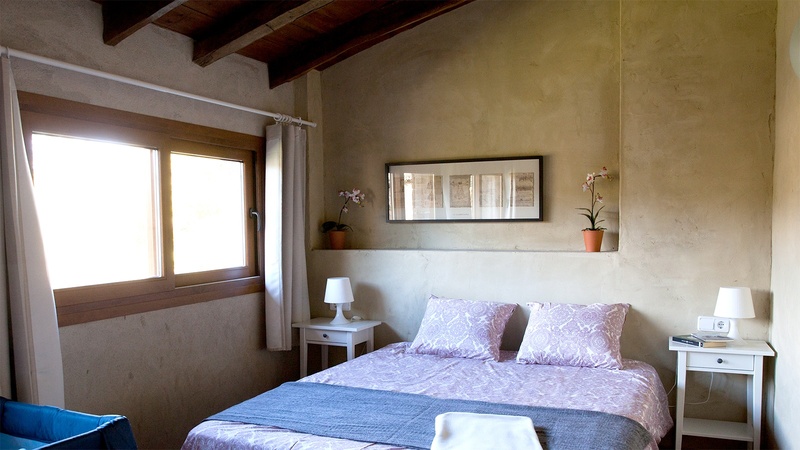 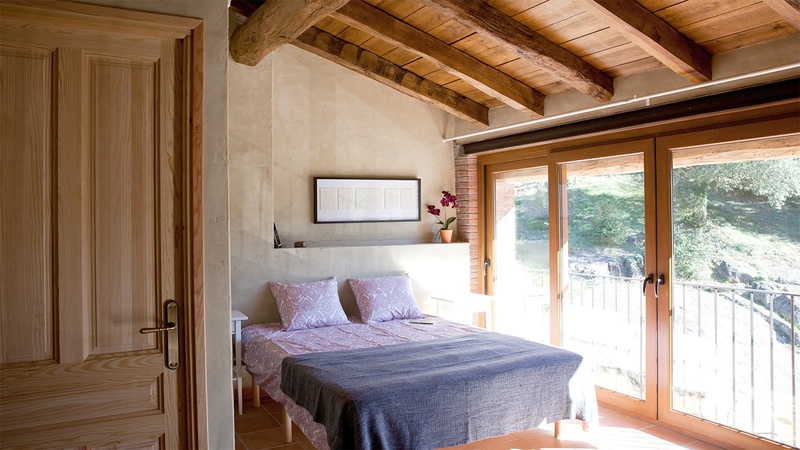 Aiguabella has two Major rooms in total, with a double bed, a resting space, a storing space and a complete bathroom. 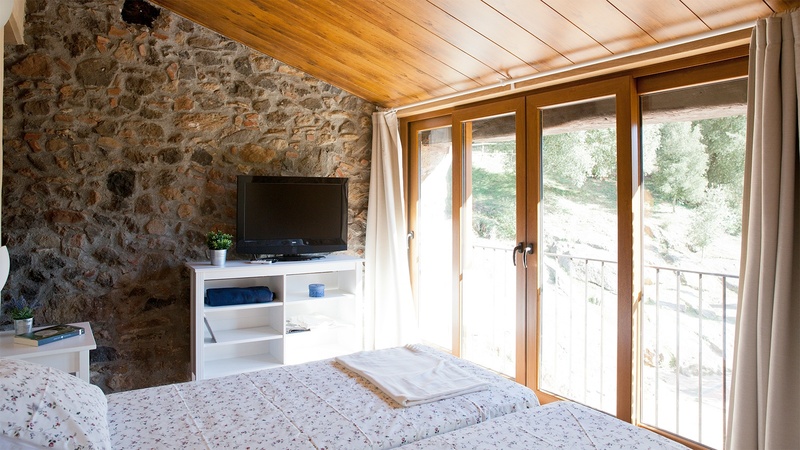 Plus, the rooms’ clients have communal spaces shared the other rooms, such as an spacious living-room with a fireplace, a dining-room and a little kitchen (only for breakfast). 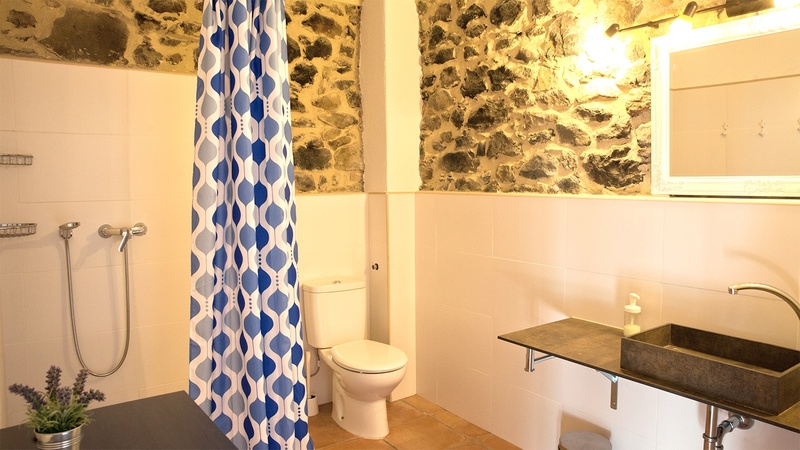 Aiguabella has two Middle rooms in total (one of which is adapted for handicapped), with a double bed, a storing space and a complete bathroom. 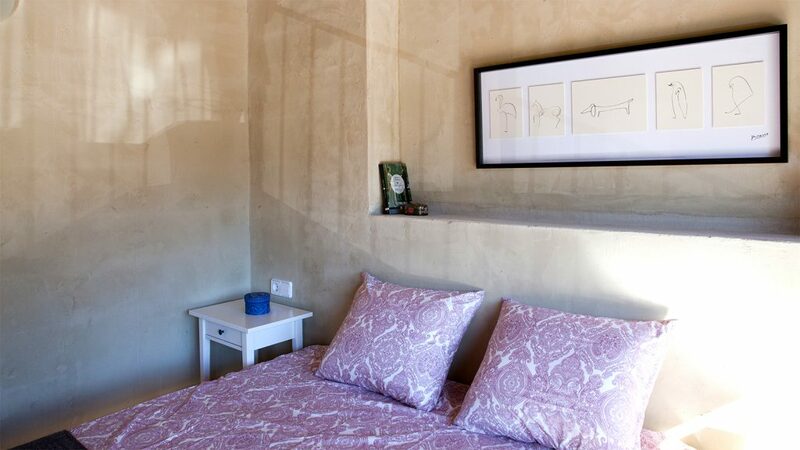 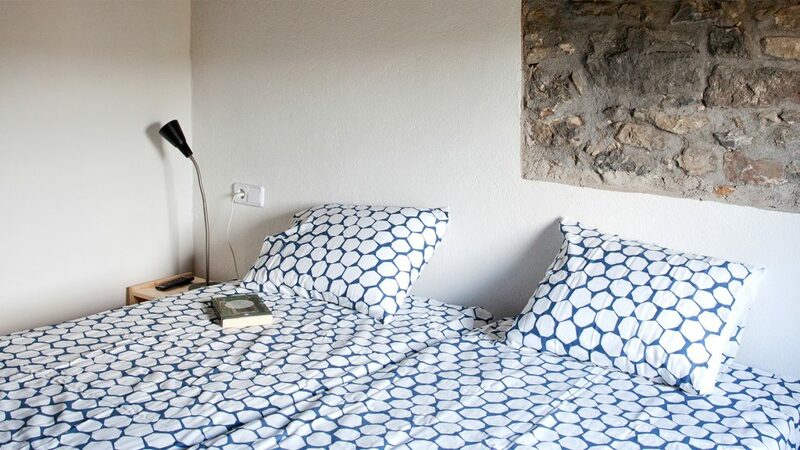 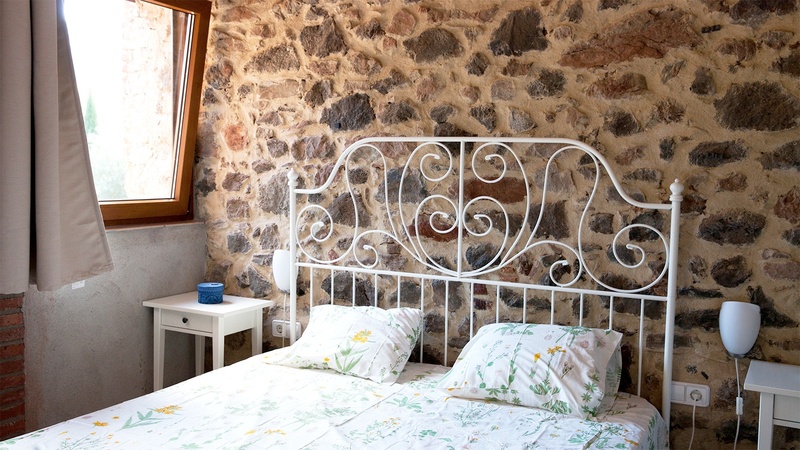 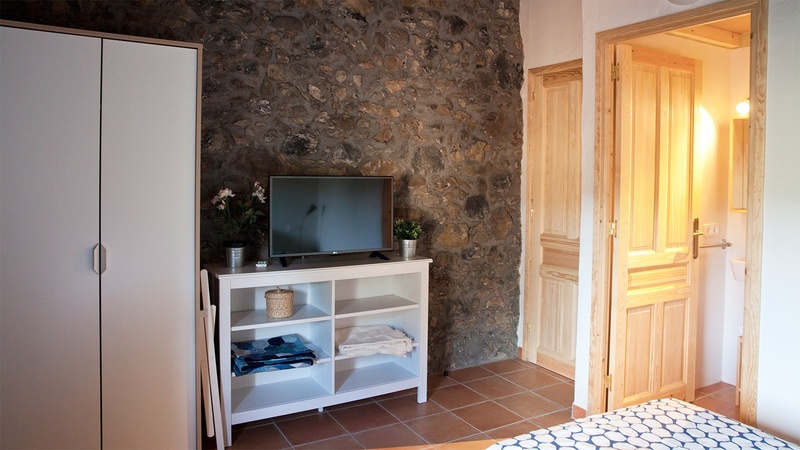 Aiguabella has two Minor rooms in total, with a double bed, a storing space and a complete bathroom.